Automated storage and retrieval technology, also known as ASRS systems, has become more and more essential in material handling and logistics storage facilities. 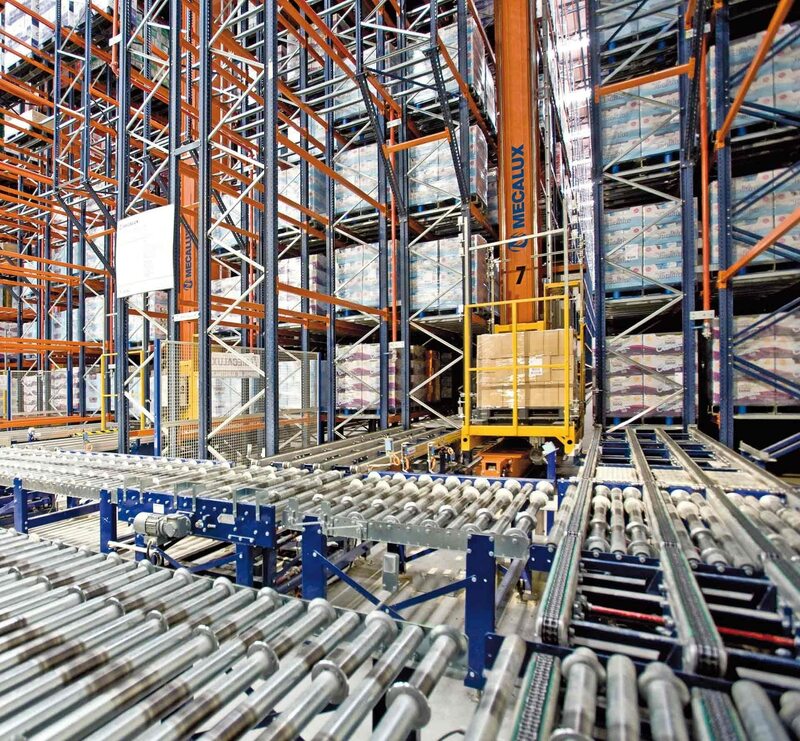 Scalability is a huge selling point for manufacturers of automated warehouse technology. Distribution centers have the flexibility of starting with a fundamental system and then can incrementally build upon their initial investment based on the growth of the facility. Reductions in operating costs can also be significant because the number of required personnel is reduced and continuous warehouse lighting is not necessary. Furthermore, there is a potential reduction in floor space, which translates into lower rental costs. In addition, there is often a large reduction in damage to inventory due to misuse of material-handling equipment and human errors. It is clear that the initial investment required for an automated structure is normally higher than that of a traditional one, nevertheless, reaching a return on investment is estimated to be between two and five years due to the drastic reductions in operating costs. The fact that automated facilities don’t require internal operations constantly controlled by staff and dependent upon forklifts permits for continuous 24-hour productivity and the efficient throughput of large volumes of inventory. It is a common belief that only extremely large warehouses merit the investment of state-of-the-art automated equipment, however, it is completely viable to automate the majority of distribution centers which have a high volume of repeated order fulfillment processes. Distribution center professionals often tend to focus on pallet unit loads when contemplating automated picking methods and rule out possible systems for certain retail and e-commerce demands. However, it is also possible to implement picking operations using robots which can extract individual boxes or full layers of goods and this strategy is ideal for fast-moving products and very repetitive procedures. The storage capacity for inventory with large load dimensions is not a factor for automated systems where warehouses can be built to heights exceeding 131 feet. Another advantage is that when designing the strategy for the integration of automated material handling, specific product profiles can be analyzed in order to identify realistic solutions which are tailored to their characteristics and handling requirements. An additional bonus is that inadvertent losses of products due to breakages caused by improper handling are avoided because direct access to goods and intermediate picking processes are significantly reduced. When a facility collaborates with an assembly line production process which requires a continuous and reliable flow of materials. Distribution centers which rely on automated technology in order to gain an edge over competitors. Warehouses which require high levels of security for the goods being stored and handled. Modern manufacturing methods and the explosion of e-commerce businesses have left industrial logistics and distribution centers struggling to keep pace with the demands of consumers and aggressiveness of competitors. The numerous advantages in productivity, accuracy and savings in operating costs are proving to more and more warehouse managers that ASRS systems are the way to go.